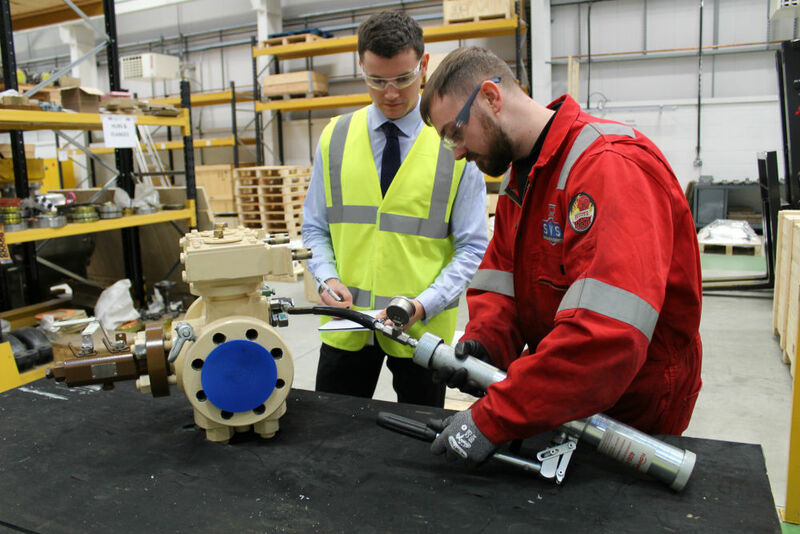 SVS Maintenance and modifications can be carried out in-house or on-site. All design and calculation activities are controlled and executed by our engineering team. We can modify our clients’ stock to achieve considerable cost and delivery savings, removing factory lead time, producing a prompt and cost saving solution. Inspection services, condition monitoring, corrosion monitoring, vibration measurement & analysis, thermo-vision (Infra-red-scan), auxiliary systems (lube oil analysis, Intelligent Pigging for pipelines, U.T. trends, dielectric loss analysis, etc) and other non-destructive analysis techniques.